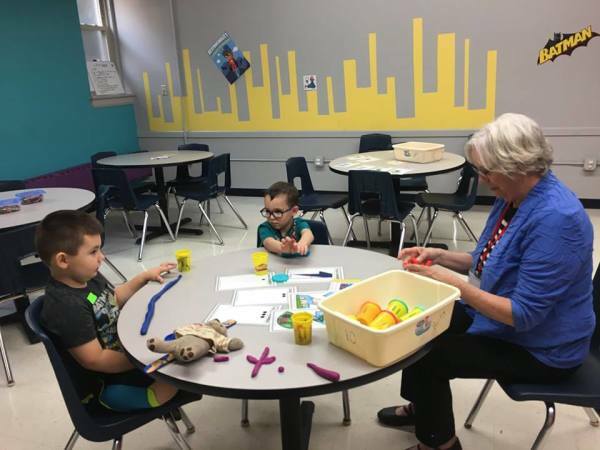 Through Tots Learning Center and our Launch Children's Ministry Sunday School, we have many opportunities for children to learn about Jesus through fun activiites and worship participation. 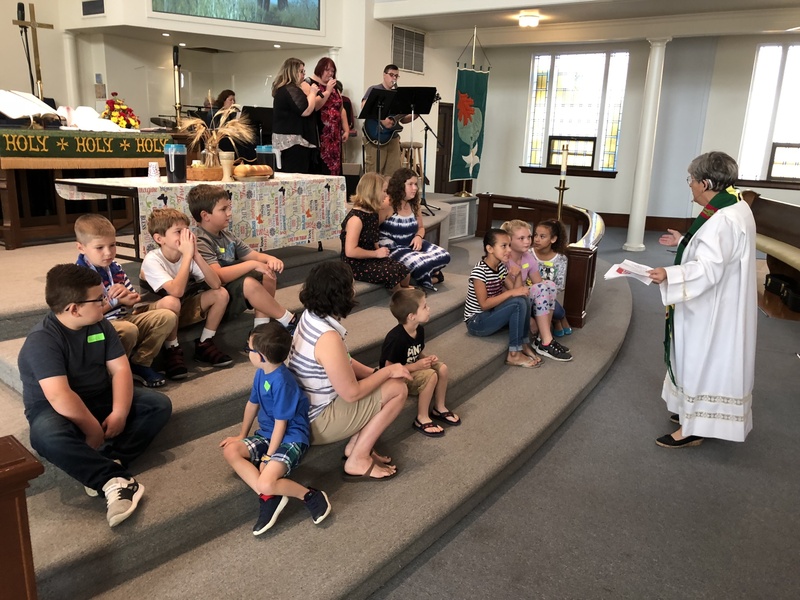 We are excited to share our children's ministry at First UMC with you! 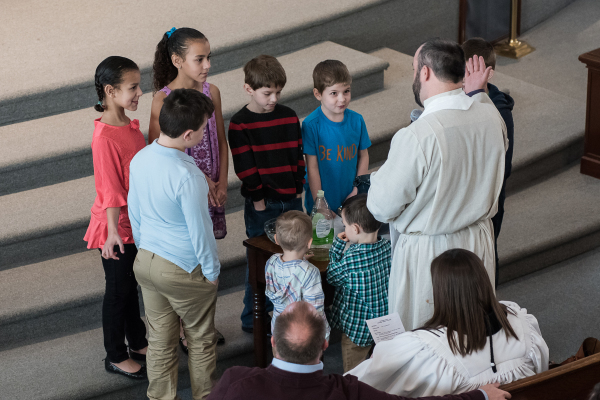 Our children's ministry is on Sundays during our 11a worship service. 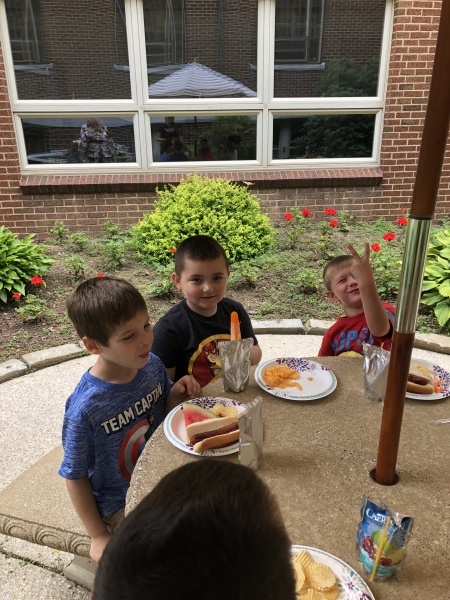 We have 24 volunteers and three classes! Please like our Launch Kids Facebook for more information. 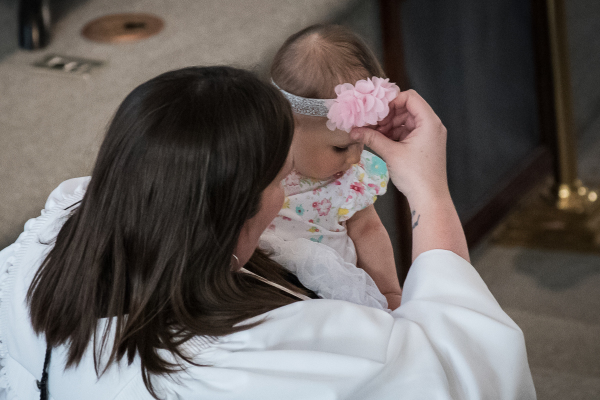 We hope that you and your family with join us one Sunday! 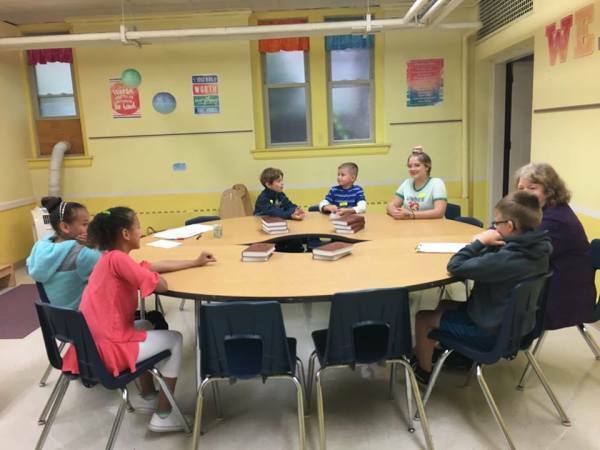 We have classrooms available for all kids up to 5th grade! 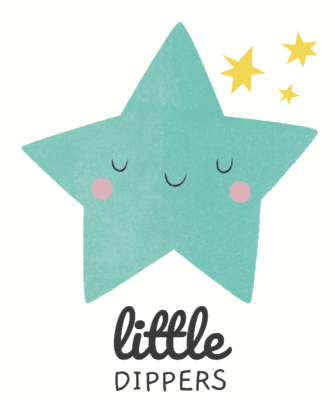 Little Dippers is our classroom for children birth thru age 3. 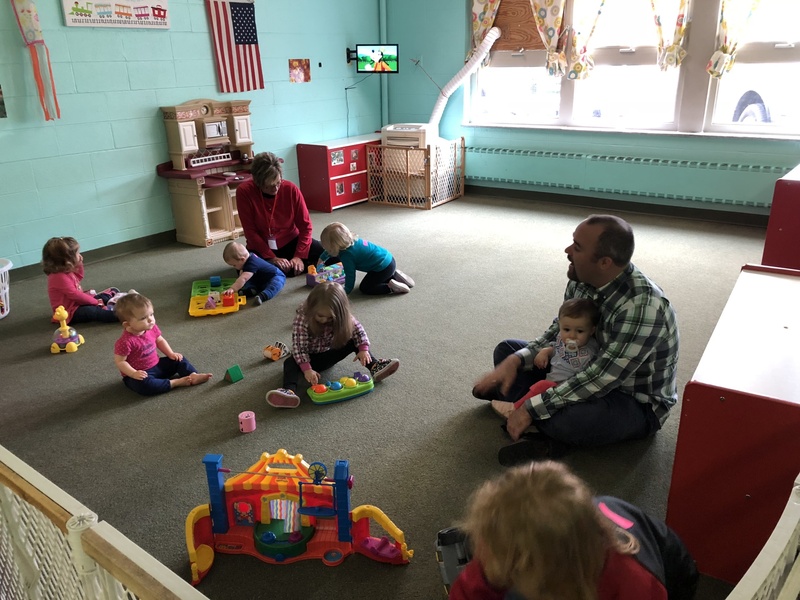 Our Little Dippers room allows children to play in a safe space with our wonderful volunteers during the 11a worship service. Shooting Stars is our Preschool and Kindergarten classroom. 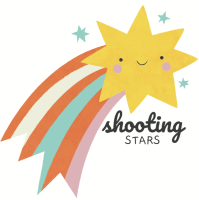 Children ages 3 thru 6 can join the fun in the Shooting Stars room! 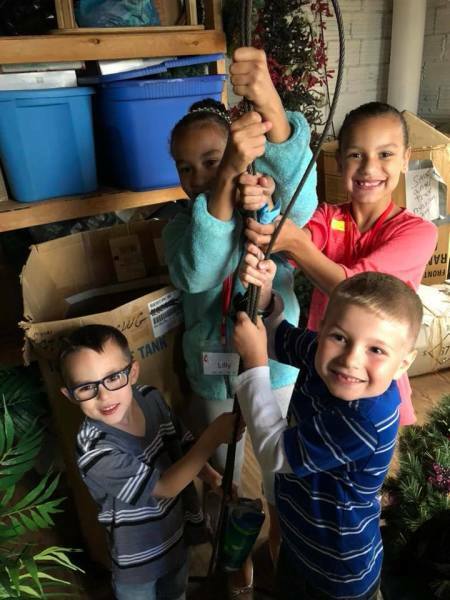 They will spend their time learning with exploration centers, a group lesson, an activity and a Bible verse practice. 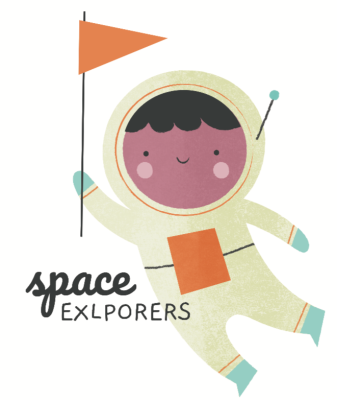 Space Explorers is for children grades 1-5. They will begin their morning in our 11a opening worship and then will be dismissed for their own time of learning. We will have a thematic curriculum that includes a lesson, an activity and a Bible verse practice!